$50.00 to be used towards accommodation or activities at Fox Glacier TOP 10 Holiday Park. Valid 12 months from date of purchase and only valid at Fox Glacier TOP 10 Holiday Park. $100.00 to be used towards accommodation or activities at Fox Glacier TOP 10 Holiday Park. Valid 12 months from date of purchase and only valid at Fox Glacier TOP 10 Holiday Park. $200.00 to be used towards accommodation or activities at Fox Glacier TOP 10 Holiday Park. 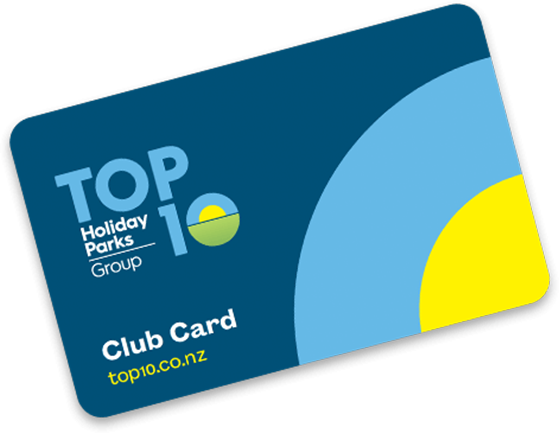 Valid 12 months from date of purchase and only valid at Fox Glacier TOP 10 Holiday Park.